It’s the part of your mind that makes you expert, but it can also kill you. When Dr Key Dismukes was in Australia recently, he validated his theories about memory, habit and error by washing his car windscreen several times a day. Dismukes, formerly chief scientist for human factors at NASA’s Ames Research Centre, was touring regional Victoria before speaking at the Australian Aviation Psychology Association’s symposium in Melbourne. Although habituated to driving on the right, he managed Australia’s left-side traffic with one exception. A 2002 study he co-wrote with Jon Holbrook and Jessica Lang Nowiski found habit capture was behind 19 per cent of flight deck errors. But replacing habit with conscious effort is no solution. It literally goes against human nature, and often reduces performance. ‘When we’re trying to consciously execute a task we’re pretty clumsy at it,’ Dismukes says. Experience and research indicates that habit capture is particularly insidious in situations that are almost normal—but not quite. 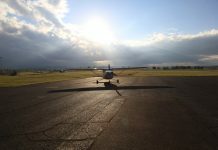 Dismukes, who in addition to his academic qualifications in neuroscience is qualified as an air transport pilot and glider instructor, gives an example. ‘Let’s say I’m making a standard instrument departure from an airport that I’ve flown from many times before. The controller always gives me the same departure, something like: “fly runway heading, climb to 1200 feet, turn right to intercept the 060 radial”. ‘Today the clearance starts out the same, and says “fly runway heading, climb to 1200 feet, turn left”. The key to understanding habit is to realise that it is unconscious, and not related to conscientiousness or diligence, which are conscious states. Dismukes did not empty the washer bottle of his rented car because he was some sort of absent-minded professor, but because his brain, like all human brains, operated largely on the unconscious level. But consciousness can be trained to anticipate habit capture, Dismukes says. 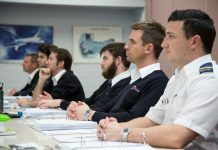 ‘I think about the pilots I know and respect, and the best pilot for commercial air transport is one who’s on the lookout, who anticipates problems, including problems in their own performance, who’s thinking, “How could I get in trouble here?” Who’s always reading accident reports, who thinks, “How could I have gotten into that? How would I avoid getting into that?” Our consciousness is for anticipating situations and coming up with plans for dealing with them, that is the skill, a higher order cognitive skill. However, attempting to avoid habit capture runs the risk of another mental trap. Prospective memory, the act of remembering to remember something in the future, is one of Dismukes’s research specialisations. He says it is inherently difficult. ‘As far as we know there’s no skill for prospective remembering. Our brain’s not wired very well to remember things in the future. It has no alarm clock to remind us to do most things. We remember to eat because we have a kind of alarm clock—being hungry. We remember to go to sleep because there’s an alarm system—getting sleepy. But there is no alarm system that tells us now’s the time to make that telephone call, or set the flaps for take-off. Because habit consists of unconscious responses to routine cues (approaching a corner cues using the turn indicators, for example), the best way to disrupt habit capture and stimulate prospective memory is to adopt non-routine cues. 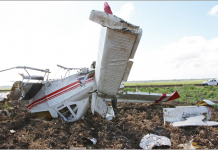 The styrofoam cup over the power levers to remind pilots to select flaps before take-off, when they cannot be selected straight away because of runway slush, is a classic example, Dismukes says. If a cue cannot be placed before an activity, then a warning immediately after it has been done wrongly is the next best thing. ‘Every time I hit the wrong stalk the windshield wipers would pop up, like they were telling me “you’ve got it wrong”,’ Dismukes says. In aviation, this is one of the roles of the pilot monitoring. Another anticipatory technique is to reduce conscious workload as much as possible in those normal-but-different situations likely to create habit capture. 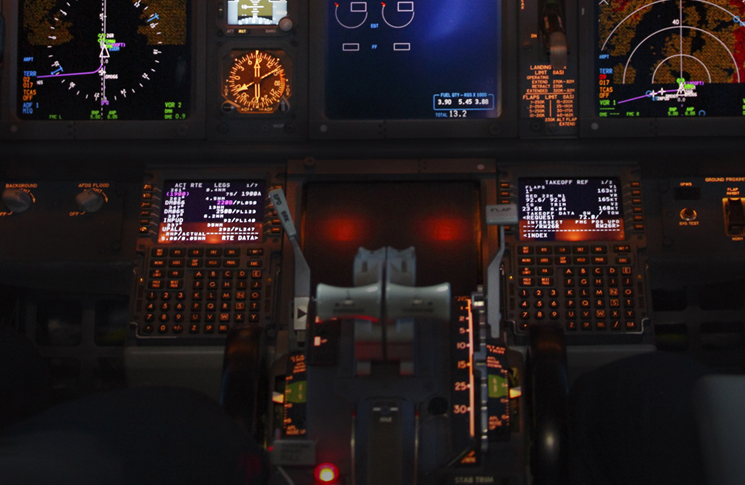 Again this should be the job of the second pilot—the pilot monitoring.